A Land Rover driven by Philip, the husband of Queen Elizabeth II, collided with another vehicle on a public road near the Queen's Sandringham estate in Norfolk, England, last month. Buckingham Palace said he took the decision on his own after rolling over his Land Rover last month. Prince Philip reportedly surrendered his licence to Norfolk Police, who are responsible for investigating the crash, though details of the investigation are yet to be released. The Duke of Edinburgh escaped the incident without injury while the other driver, a 28-year-old woman, suffered cuts to her knee and her 45-year-old female passenger sustained a broken wrist. 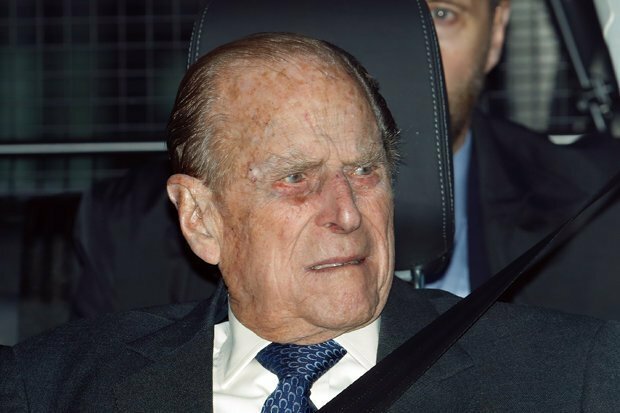 Prince Philip has voluntarily surrendered his driving licence. The duke wrote a letter to Fairweather, dated January 21, that it was a "very distressing experience". Fairweather also told the Mirror on Saturday that she welcomed Philip's decision to surrender his driver's license. Further controversy followed when photographs showing the Duke driving without wearing a seatbelt were released. "I was somewhat shaken after the accident, but I am greatly relieved that none of you were seriously injured", he wrote. Two women in the other auto were injured, though not seriously, and a 9-month-old baby boy was unhurt. A CPS spokesman said they would "review each file carefully before a decision is made" and will take into account that Philip surrendered his license. He told Emma Fairweather, who suffered a broken wrist in the crash: "I can only imagine that I failed to see the vehicle coming, and I am very contrite about the consequences".